Don't get me wrong; generally everything is pretty neat. These are things I would change if I could - and in theory, most things being computer controlled, they could be changed by a software update or configuration setting. 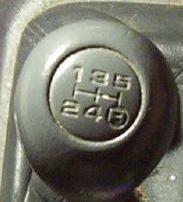 The "gear lever" is upside down. "up and left", corresponding to first gear on almost every car I've driven (including a Toyota Previa), is reverse on the Prius. Performing this near-instinctive action at traffic lights caused the car to back up in traffic; fortunately not far enough to hit anything. The controls on the steering wheel are hard to see in the dark, and hard to use if the steering wheel is not dead level, i.e. the car is negotiating any kind of curve. 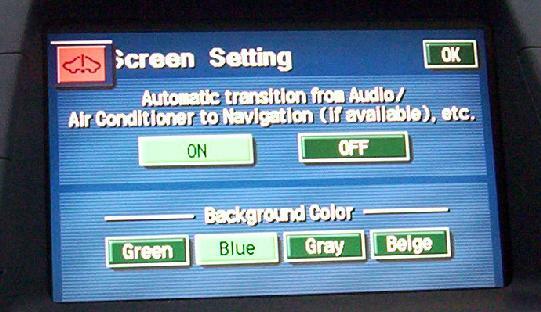 The default display (if the "revert to navigation" setting is selected) on the centre console has an animated graphic and is somewhat distracting. There is no manual control to open the driver's window; the electric control will not work unless the power is on (or has been on in the last 40 seconds). Annoying if you've just sat down and closed the door, and someone is trying to tell you you've dropped your wallet. 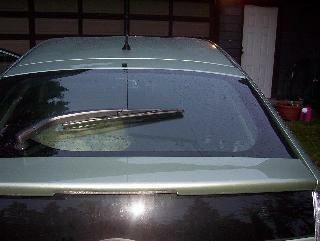 Rear wiper only reaches 2/3 the width of the window. There is no wiper on the lower portion of the window. - a couple of threads on the toyotanation forum suggest that traction control is a liability in snow, even on the Highlander. And the Prius user's manual suggests that ABS is a liability on gravel (some major highways in Canada are still gravel). We need to be able to turn this stuff off if it gets in the way of driving. The brightness of the centre console display does not reduce sufficiently at night. But one can play with the brightness and contrast. 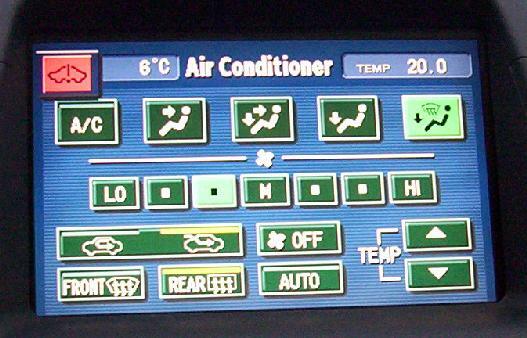 The centre console display does not switch to the audio or climate view when an audio or climate control is selected on the steering wheel or centre console. The "door open" indicator is not split into separate outputs. It would be nice to show which door is not properly closed. 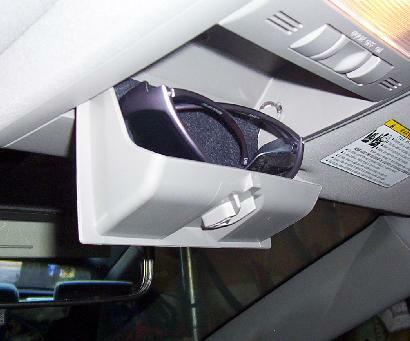 Seatbelt and occupant sensors are only fitted for the driver and front passenger, where they are not needed. 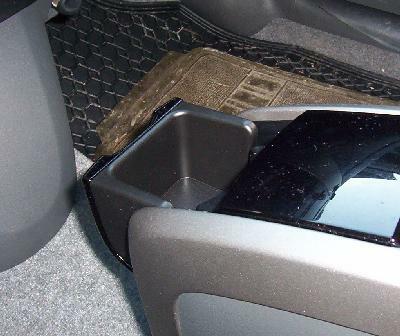 It would be more useful to fit them in the rear seats, to indicate whether children seated there have buckled up. The seatbelt sensor system cunningly sounds an alert if you place packages on the front seat, but fortunately it stops after a bit. 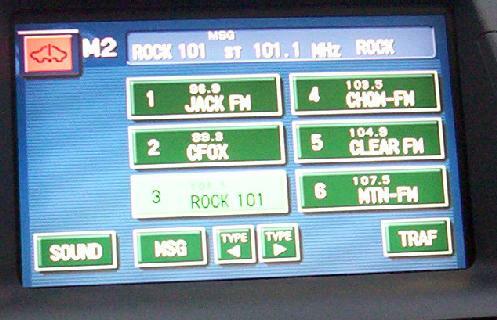 The radio has a message icon that lights up to indicate that a digital message is available on FM; however if the car is moving the message says that no message is available while driving. Why not just suppress the message entirely, or leave it to the driver's judgement. Or just display the message without someone having to mess about with buttons. The icons on the steerning wheel for "rear window defrost" and "windscreen defrost" are confusing. It's not clear which is which without looking in the book (or at the console). 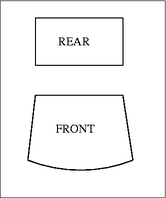 The shape for the front windscreen icon is upside-down, and both are shown with vertical "hot air" waves when in reality the rear window has horizontal heating strips. Interestingly, I saw the same icons in a GM pickup. Maybe we are just supposed to "know", like people who had never had a carburettor apart were supposed to know that's what a choke looked like in the original Mini. The cruise control won't hold a constant speed downhill. 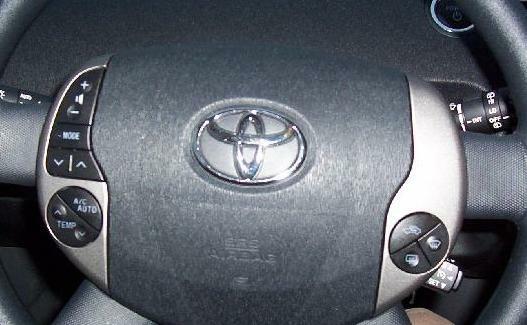 This is written up in the manual, so Toyota evidently think it's a feature, not a bug. Wrong, IMO. The computer system has access to the brakes - it uses them for traction control - so it ought to be able to put the brakes on automatically to maintain constant speed in cruise control. Judging from the number of warning stickers and notices, the airbags are potentially extremely dangerous. However, there is no way to disable them if they present a greater hazard to some occupants than a collision. Fortunately, I think we are currently robust enough to survive an airbag strike.